Even if you already eat a healthy diet and exercise regularly to keep your type 2 diabetes in check, your doctor may still advise that you start insulin therapy to manage your condition better. Before you start panicking or blaming yourself, however, get your facts on insulin straight first. 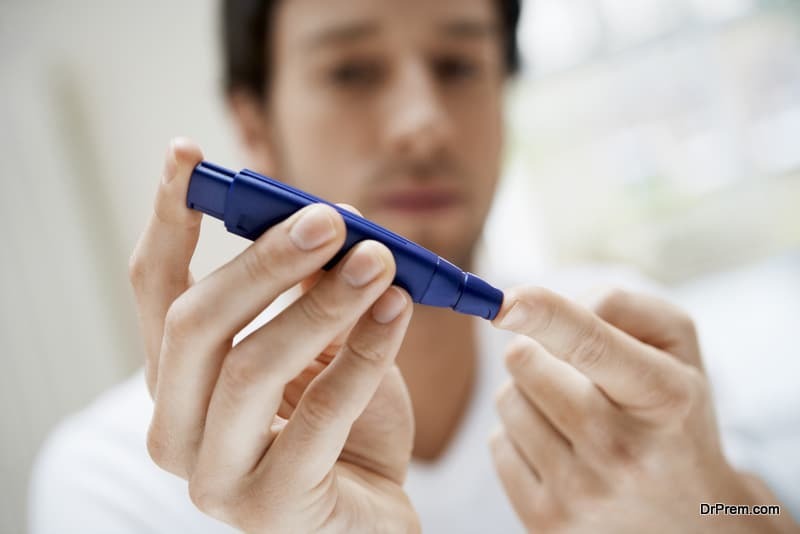 Although for some people with diabetes, insulin therapy could be the most effective treatment to control their blood sugar levels, there are still plenty of persistent fears and myths that surround this life-saving therapy. Below are four of the most common. Insulin Myth #1: Insulin injections are painful. Just because insulin needs to be injected, some individuals automatically think that it will hurt. But in fact, most of the needles utilized for injecting insulin these days are super thin that you might not even feel anything. Insulin Myth #2: You need insulin therapy because you failed to manage your diabetes properly. The American Diabetes Association (ADA) states that plenty of diabetics are scared of starting insulin treatment because they think that doing so means that they’re incapable of managing the condition. But what you need to remember is that diabetes is progressive, which means that the majority of diabetics would have to ramp up to expand their treatment over time. This also means that it doesn’t necessarily reflect how well or not you’re keeping your condition in check, but actually a fact of diabetes life. If you need to start insulin therapy, American Fork has excellent diabetes management programs. Utah, in fact, is the healthiest state diabetes-wise based on United Health Foundation’s America’s Health Rankings report. Insulin Myth #3: You’ll gain weight when taking insulin. Lots of people are concerned that they’re going to gain weight when they start insulin treatment. Although some diabetics do put on additional weight once they start with therapy, you can prevent this from happening by eating healthier foods and portioning your meals wisely. Insulin Myth #4: You might have an adverse reaction to insulin. Some people with diabetes also fear that they might react badly or are allergic to insulin shots. But while allergic reactions could occur, the ADA states that they are actually rare and that only 2% to 3% of patients have had adverse reactions to insulin therapy. In addition, you’ll do your very first shot of insulin under the supervision of your doctor. In fact, a higher risk is experiencing a reaction right in the injection site, like significant redness and itching due to infection. Fortunately, you can lower your risk of acquiring an infection by utilizing clean disposable syringes and needles only once. 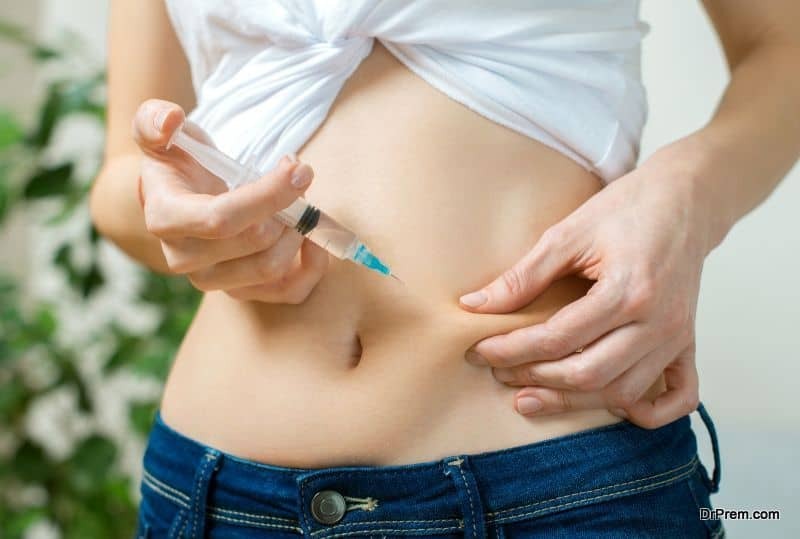 Now that you’re aware that these insulin myths are really just that, myths, you can start undergoing insulin treatment to help you better deal with your diabetes. Don’t fret, over time, the majority of people with diabetes on insulin treatment become more comfortable with the daily injections and find that it really helps them keep their condition under control. There’s absolutely no reason why you won’t be able to achieve the same. ← Why Some People Struggle to Lose Weight?